See below as we run through the tournament for you including facts, odds and picks from our own golfing professional Cliff Jackson and 32Red’s Jack Milner. OVERVIEW: The Valspar is entering its 20th year, and is getting increasingly popular and it used by many players as part of their Masters preparations. The 2019 field is once again very impressive with world number one Dustin Johnson the favourite, ahead of the likes of Jason Day, Jon Rahm and Patrick Reed – whilst defending champion Paul Casey is also teeing it up. 32Red’s Sponsorship manager Jack Milner delivers a weekly verdict on each tournament. This week’s golfing action is very much a case of ‘After the Lord Mayor’s Show’ with a hangover comprising of both the Cheltenham Festival and TPC Sawgrass. Rory McIlroy grinded out his first win in over 12 months, capitalising on six suceessive finishes of T6 or better, but was pushed hard by the late rallies of Dustin Johnson et al on Sunday. 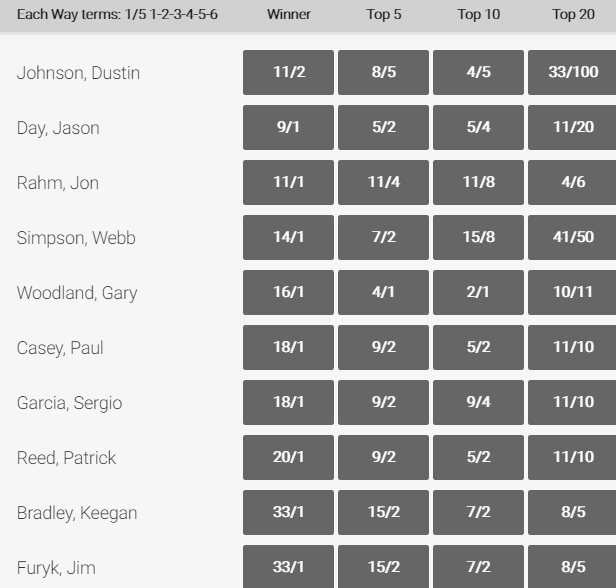 DJ is the 11/2 favourite this week at The Valspar Championship however, he is too skinny at current prices and I can see Webb Simpson – last year’s Players’ Champion – at around the 18/1 mark. A final round 68 saw Simpson finish T16 last week and, with good form around Innisbrook and can see him bettering market rivals DJ, Jason Day and John Rahm. Of those at bigger prices, I like the pair of Lucas Glover and Kevin Kisner, who are both excellent tee-to-green and appear poised to claim a first win of either’s respective season. 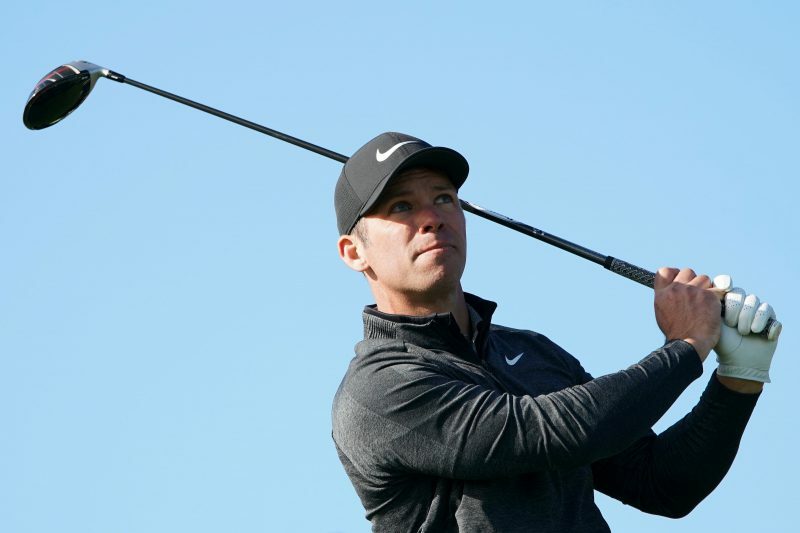 An interesting invest the Valspar, a very good field for sure and you can fully expect Paul Casey to put up a more then decent defence. For me I can see Bubba Watson doing something here – he will have Augusta on his mind, and he could very well pull something out of the bag here.